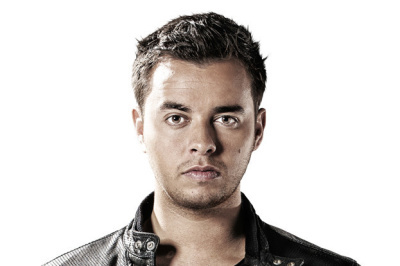 Known as a highly talented Dutch DJ and producer, Quintino is quickly becoming one of the leading forces in the global music scene today. After taking on the role as DJ it wouldn't take long before he was able to place his mark on nowadays dance music. Working with legendary names as Tiësto and Afrojack, signed to the world's largest dance label Spinnin' Records, this is a DJ whose career gets boosted year by year. The Dutchman is now part of a new generation in worldwide electronic dance music, and signs a deal with influential label Spinnin' Records. He starts working with DJs like Tiësto and Alvaro, in particular to release the iconic Ultra Music Festival anthem. With tracks like 'Go Hard', 'Fatality', 'Genesis' and his remix of R3hab & Trevor Guthrie's hit record 'Soundwave' gracing the charts Quintino's presence within the dance industry is only getting stronger. 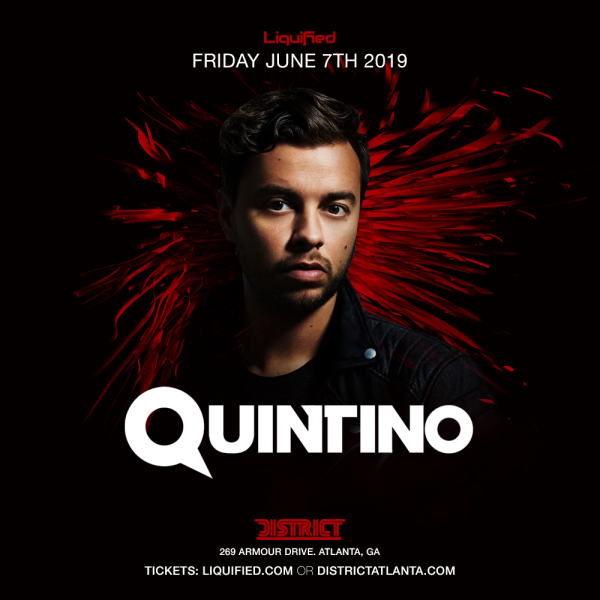 Quintino is one of the true DJ's with a lifelong passion for dance music and on the verge of becoming one of the leading forces in the global music scene today. His high profile work with the likes of Tiësto and Afrojack has made him a household name and his excellent DJ sets across the globe have made his position a highly respected name in the scene.